If like many homeowners, you are toying with the idea of installing a summer house in the garden, it might surprise you to learn how versatile this structure can be. Actually, the term summer house is misleading as the modern summer house can be used year round. With so many uses, this will be a sound, long term investment and a cost-effective way of adding living space. 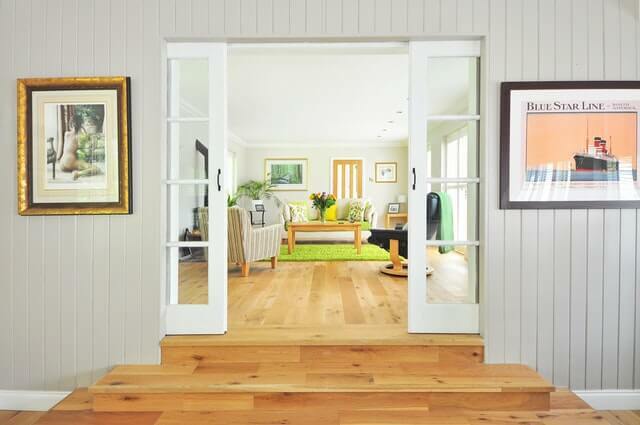 With that in mind, here are just a few ideas on how best to make use of a summer house. Those long summer afternoons and evenings can be enjoyed with a family meal in very pleasant surroundings. When looking at a summer house, there are many designs to choose from with verandas and porches that facilitate sheltered comfort. The evening BBQ will be a favourite with all the family, and the summer house makes an ideal place to greet the new day with a freshly brewed coffee or tea and the newspaper under your arm. There are many people who have invested in a versatile summer house in the UK or wherever they live, and they enjoy year round benefits from this cost-effective solution to additional living space. Whenever your parents come to visit, it would be nice to have a stand-alone place for them to stay. With a double bedroom, toilet, shower and all the fixtures and fittings, the summer house can be a real home way from home and there are many occasions when it would be welcome. Your best friend drives a few hours to your small party and doesn’t fancy driving home in the early hours – with your very own summer house, you have the ideal accommodation for friends and family with the necessary seclusion and privacy for each side. If you’re looking for some summer house inspiration, there is a great article that highlights some innovative ideas on how to best utilise your summer house. Whatever your passion or hobby, you can create your own private workshop where can immerse yourself in comfort. 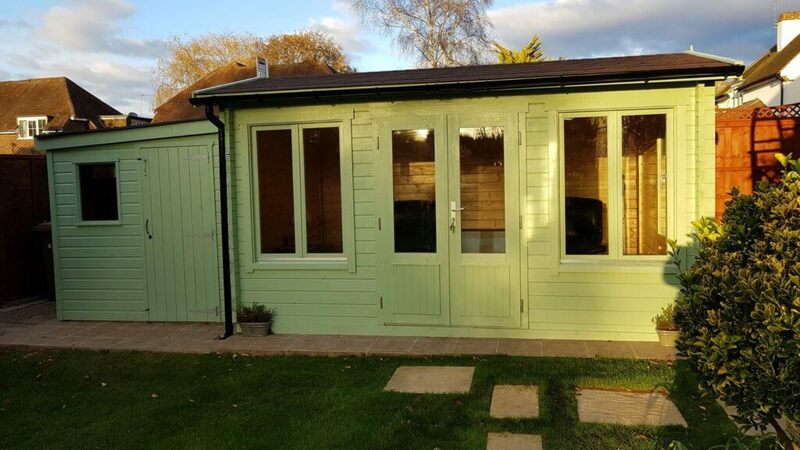 If the summer house is tailored, you will have all your shelving and work surfaces built in, making it the ideal base for your hobby. Additionally, the family will no longer be hindered as you have your own space in the garden. Double glazing and some insulation makes for a comfortable winter retreat and you can install a portable heater for the colder days. If you live in a great location and you’re interested in making an extra earning, you can take a look at options like Airbnb to rent out the summer house when it’s not in use. Depending on the size, they can accommodate guests comfortably while providing them with necessary privacy on their end and yours. Plus, they can be set-up to offer the necessary comforts for their stay. The explosion of online retailing has resulted in many entrepreneurs who decided to throw in the towel at work and run their mini business empire from their spare room. With a tailor designed summer house, you have the perfect office. Working from home cuts out travelling, which is also costly, and having your office in your garden means you will always have your finger on the pulse, so to speak. Children are growing fast and when they reach Year 8, things start to get serious with lots of homework and exam revision. There’s no better place to learn than in the comfort of your summer house. The kids will love it, and there will never be a time when you need to remind them about their studying, as they will love the privacy and quiet offered by the summer house environment. They can even play their favourite music and will not have the distractions that come with being in the home. If you would like to browse some fine examples of the latest generation of summer houses, an online search will lead you to the website of an established supplier. With so many designs to choose from, there will be something that was made for your intended purpose.